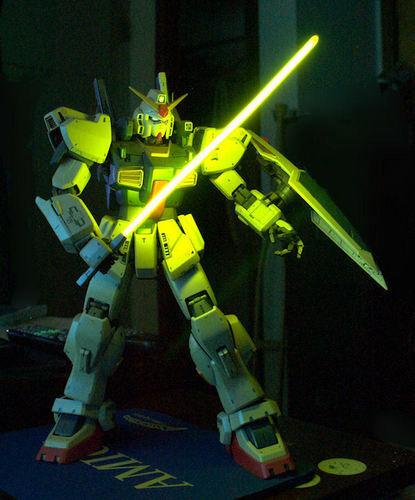 Gundam Mk2 Beam Saber. A test of a new beam-saber simulation. I know, Mk2 has a red one. Just a test.. HD Wallpaper and background images in the Gundam club tagged: gundam zeta robot mecha.